You and your friends want to go to the mountains to ski the slopes. So you pack everyone into your Jeep but now the question is where do you pack the skis & snowboards? 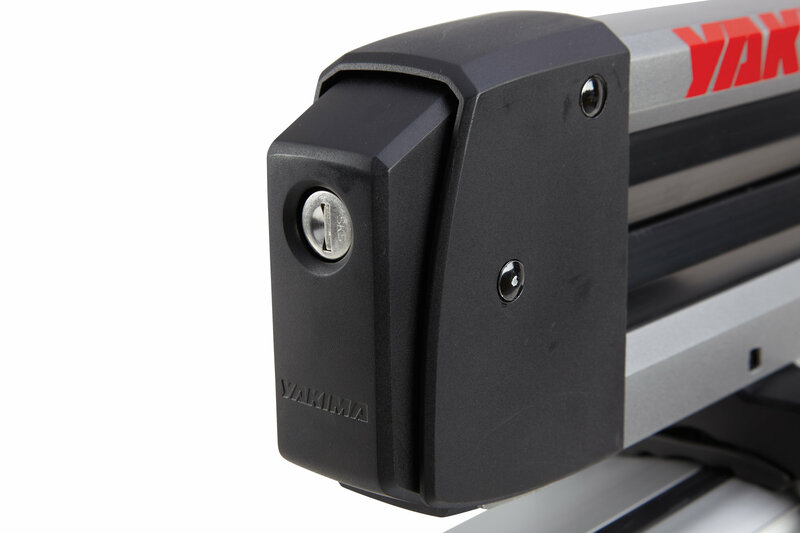 Yakima has you covered with a quick easy solution in their FreshTrack 6 Mount. This mounts easily without any tools to almost any type of roof rack within minutes allowing you to take up to six skis (up to 120mm wide at the tip) or four snowboards. Once your gear is stored the built in SKS locks keep your skis or boards safe and secure waiting to be used when you get to the slopes. Universal Mounting System: Whether your roof rack is round, square, factory or aerodynamic this ski & snowboard mounting system will work on your Jeep. 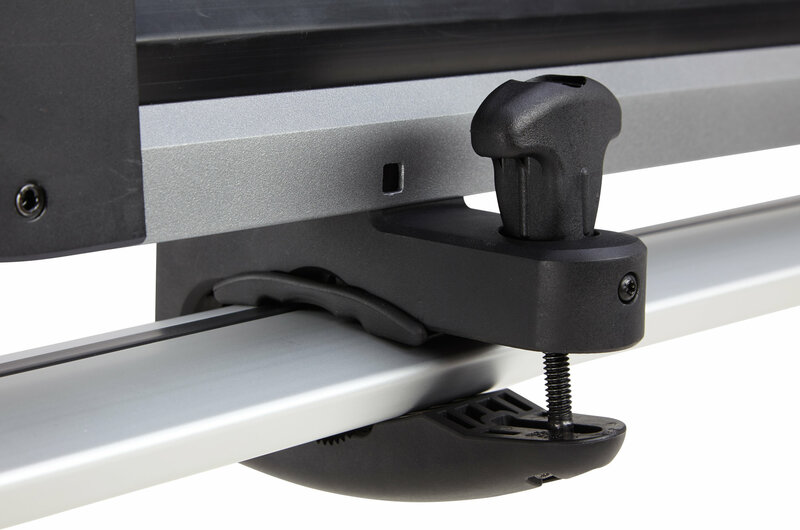 Easy installation or Removal: Clamp design allows quick and easy installation without any tools required. 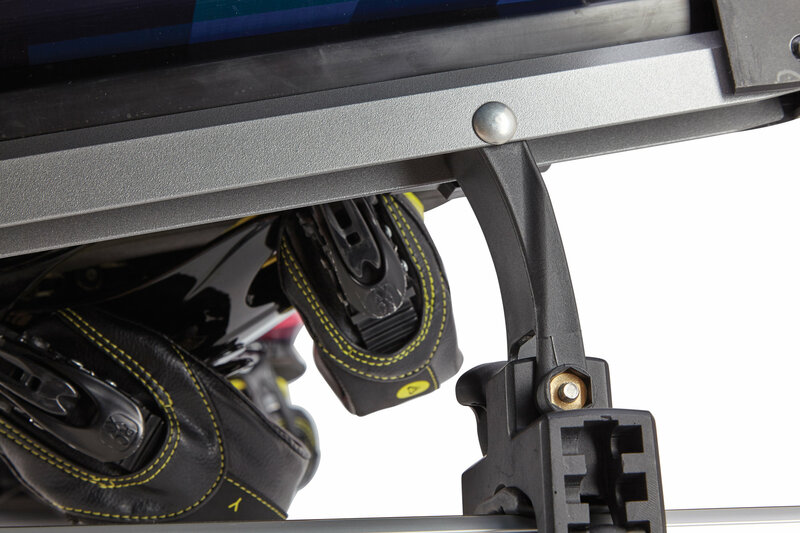 Additional Features: If you have tall bindings the integrated SkiLift will allow you extra clearance while the the one button access allows you to open and close with gloves on. SKS Locks: Same Key System gives you the luxury of only having to use one key to lock all of your Yakima products.